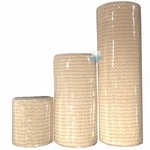 Athletic tapes are used by physical therapists, physicians, and trainers to both treat and prevent injury. HighTideHealth offers quality athletic tape products from trusted manufacturers like BSN Jobst. 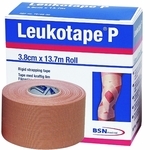 Cover-Roll and Leukotape may be used alone or together to provide the perfect amount of compression to promote healing.